WASHINGTON — Report cards are out, and the U.S. gets a “C” when it comes to the health of its youngest citizens. The rate of preterm births, defined as babies born before 37 weeks, rose to 9.93 percent in 2017, up from 9.85 percent in 2016, according to data from the National Center for Health Statistics. This means more babies are being born too soon, placing them at a greater risk for health complications, even death. “This is the third year in a row that, nationally, we’ve seen an increase in premature birth in this country,” said Stacey Stewart, president of March of Dimes, the organization that compiled the data and issued the premature birth report card. Four states received an “F” rating in the annual report, including Louisiana, Mississippi, Alabama and West Virginia. Both D.C. and Maryland received a “D” rating for having preterm birthrates of 10.6 and 10.5, respectively. Virginia’s rate rang in at 9.5 percent. Stewart said preterm birth can occur in all women, irrespective of race, income and quality of care. However, data show that women of color are 50 percent more likely to deliver prematurely, and their children face significantly higher rates of infant death (up to 130 percent), compared to white women. Chronic conditions can impact preterm birth outcomes. According to the U.S. Centers for Disease Control and Prevention, more than half of American adults suffer from at least one chronic disease (about 40 percent have two or more). Cardiovascular disease, diabetes, hypertension and obesity are some of the leading conditions. “We do know that a comprehensive approach can make a big difference to reduce the risk of preterm birth and make sure women and babies are as healthy as they can be,” she added. 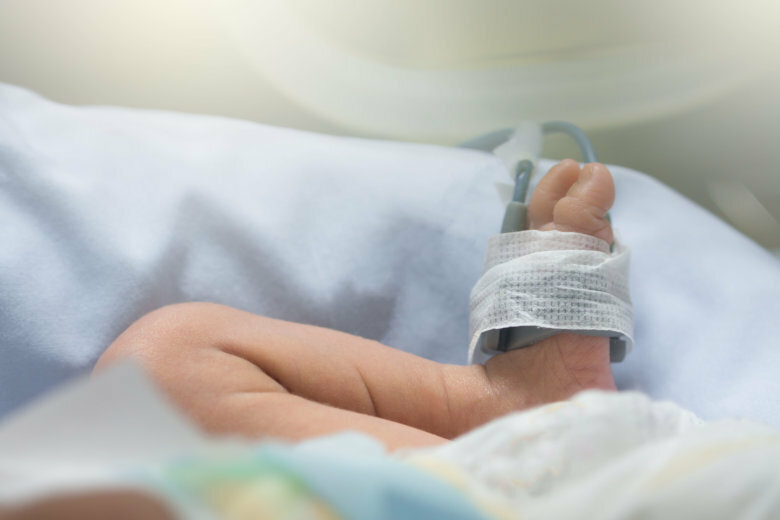 Premature birth and complications that arise from being born too early are the largest contributor to death within a baby’s first year of life, according to March of Dimes. Learning and physical disabilities can also result from early birth. Stewart said preterm birth bears a larger societal cost. Each year, the U.S. loses nearly $26 billion in medical costs, intervention services and loss of productivity from parents of preterm infants. “When babies are born healthy, it’s often an indication that the health in the overall society is doing better,” Stewart said, adding that indirect health influencers, such as environmental and other social determinants, affect the health of the mom and baby. Despite a worsening national trend, some states and cities have seen improvement in preterm birthrates, including Rhode Island; Knox County, Tennessee; and Raleigh, North Carolina. Vermont is the only state in the country to receive an “A” on the organization’s report card.